​Newcastle United youngster Elias Sorensen has revealed that he dreams of playing under Rafa Benitez, after growing up watching idol Fernando Torres dominate the Premier League under Benitez at Liverpool. The 19-year-old is widely regarded as one of the club's finest young prospects and, after netting his eighth goal of the season for Newcastle's youth teams, has been the subject of much excitement from fans on Twitter who are keen to see Sorensen given a chance to impress in the first team. @tfweeklypod With our lack of goals and striker options very restricted due to such a thin squad, is there anyone from the U23’s that could make a difference? Elias Sorensen is scoring regularly, could he make a difference in the short term? Speaking in an interview with ​The Newcastle Chronicle, Sorensen opened up on the difficulties of leaving his native Denmark to join the club. He said: "Moving over to ​Newcastle from Denmark as a 16-year-old was very tough for me. "I missed my family, two sisters and friends. It was tough at first but as the years go by you get used to it. The family come to visit me and I go back when I can so I am used to it. I have settled in." He then went on to discuss his ambitions for the future, admitting he dreams of playing for Rafa Benitez. Sorensen said: "Jon Dahl Tomasson is one I know about from Denmark because of the Newcastle link but it's one I have had to look at the clips online as it was before my time really. "The player that I really looked up to when I was a kid was Fernando Torres at ​Liverpool. I thought he was unbelievable. 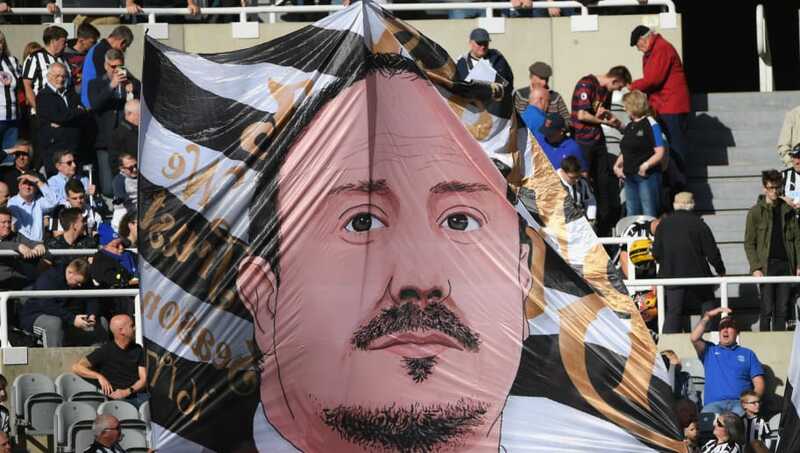 "It's a massive thing to be at a club where Rafa Benitez is. He is a big-name manager and he has won the Champions League. It would be a dream to be managed by him." Newcastle's first-team have managed just six goals in the Premier League this season, with only three of those goals coming from Benitez's strikers. They find themselves 19th in the Premier League, and need to find a reliable source of goals as soon as possible.